﻿Envision a music class where music is a seamless part of a child’s growth: Where children learn through songs, rhythmic rhymes, instrumental jam sessions, finger-plays, and movement activities to further their language, cognitive, and motor development; Where families are familiar with these activities and incorporate them into a child’s home life, creating a stronger bond between school and its community. This is Music Together. 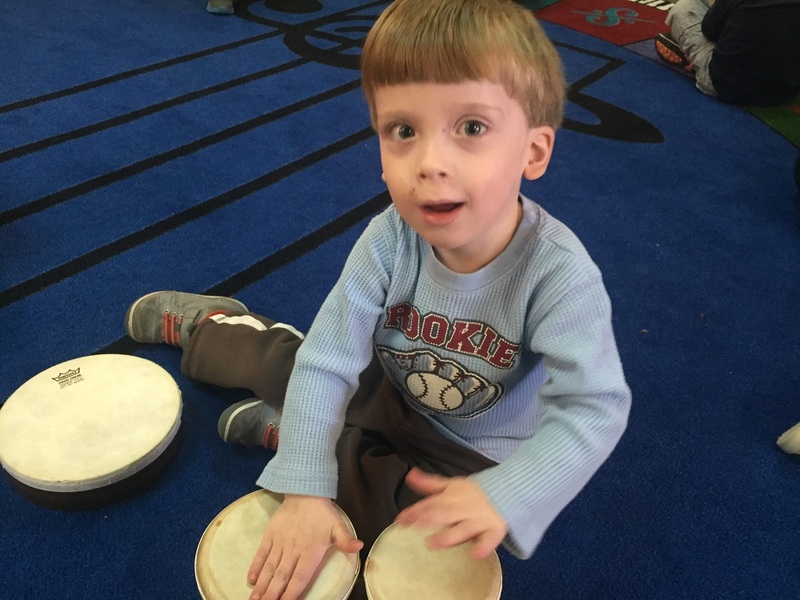 The Music Together program can be found in the Saline, Ann Arbor, and Dexter areas. Families are invited to bring children ages 0-5 and participate in a session that uses music for child development. 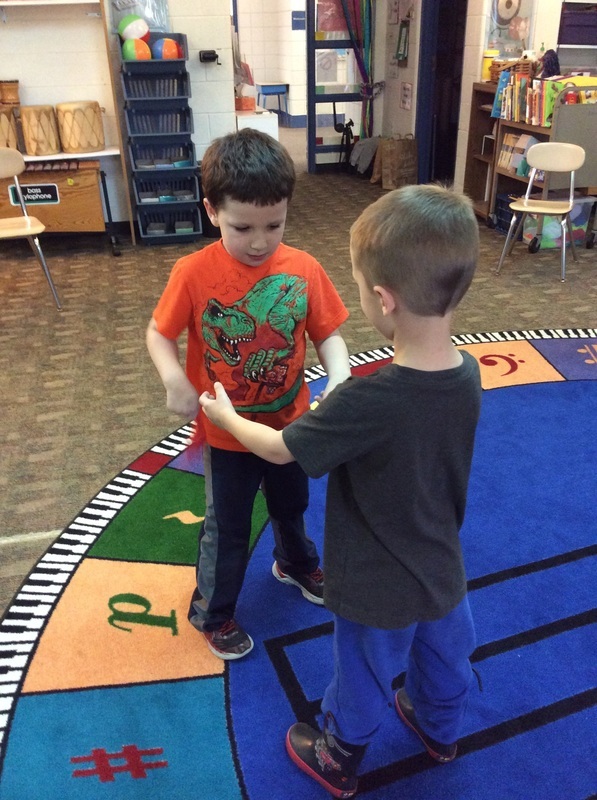 Using a grant from the Foundation for Saline Area Schools (FSAS), we were able to run the program at Pleasant Ridge for two years. Here are our experiences from using this amazing program! Music Together has an app with pre-loaded songs and activities, including the song Hello Everybody. Try it today! The documents below are from Music Together. They provide a great overview of the program.